Opposition political parties under the aegis of the Coalition of United Political Parties on Sunday said it had obtained credible intelligence that a combined team of security agents has been approved by the Presidency to cordon off the venue of the National Judicial Council meeting scheduled for Monday as members proceed to consider the answers to the queries issued to the Chief Justice of Nigeria, Justice Walter Onnoghen and Justice Tanko Mohammed. According to a statement on Sunday by the coalition’s spokesman, Imo Ugochinyere, the operatives have been handed instructions that they should do whatever is necessary to ensure the NJC indicts the CJN and set Justice Mohammed free from all allegations. The coalition’s spokesman, Imo Ugochinyere, in a statement said an Assistant Inspector-General of Police and another senior officer from the Department of State Services are to coordinate the operation. Ugochinyere said, “The security agents are to claim that there is intelligence of a possible breach of security which would warrant the increased security. “They are to coax, coerce and show some members their unfavourable security reports to get them to do the bidding of the government. “This latest decision was informed by the fact that the Federal Government is aware that the Nigerian opposition has obtained further evidence to prove that the removal of Justice Walter Onnoghen from office by President Buhari is merely for political purpose having failed in a bid to recruit the CJN to support the APC and use the exalted office of the Chief Justice to unduly favour the Party and the President in the post 2019 Supreme Court election petition appeals. Knowing that they do not have anything on the CJN, they have resorted to strong-arm tactics, intimidation and harassment. “It has come to light that the Interim Investigation Report which was intercepted by the opposition was actually a report of a former investigation by the EFCC which was found to have no merit and which was discarded but was now doctored by the EFCC Chairman and submitted to the President as a purported indictment of the CJN. 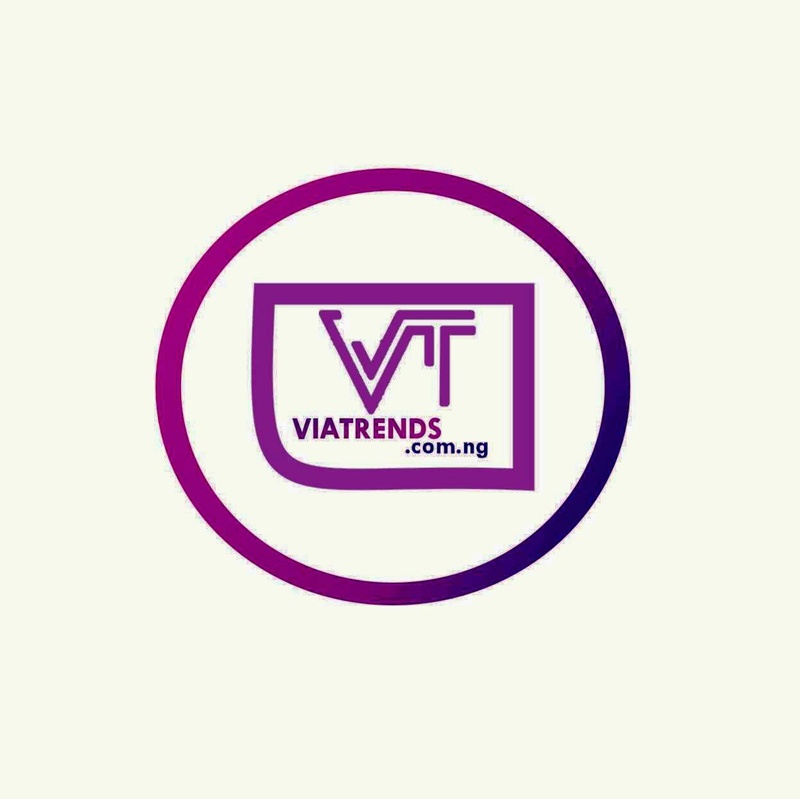 “A copy of the statement issued by the former spokesperson of the Commission on September 6, 2017 clearly showed that the EFCC had investigated the CJN following his appointment as Acting CJN and had discarded the petitions after full investigations. Ugochinyere claimed that from the Interim Report submitted by Magu, it was clear that the investigation covered the period ending in 2016 just before the appointment as acting CJN and the commission did not find any merit in the petition. He added that while reproducing the same report, Magu presented it as an ongoing report and purported to make insinuations that the CJN was corrupt. “The report also shows that President Muhammadu Buhari was aware of the investigation both at the EFCC and the Code of Conduct Bureau and exposed the fact that the Vice-President Pastor Yemi Osinbajo was not telling the truth to the entire nation and the world when he publicly claimed that the President was not aware of the activities of the investigating agencies concerning the CJN. Both the Vice President and the EFCC Chairman ought to tender their resignations having been exposed indubitably to have lied to the nation so as to save the government some shame and reference as a lying government. It is now categorical that the government manipulated institutions of state to frame up, blackmail and tarnish the image of persons who refuse to be recruited into their unpatriotic plot. “Now that the truth has been laid bare, the Nigerian opposition declares that the unlawful and unconstitutional removal of Justice Walter Onnoghen from office by President Muhammadu Buhari was merely a political move and was completely unconnected to any fight against corruption. 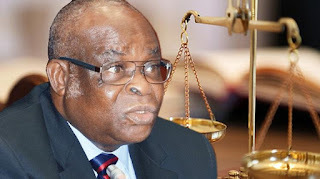 It is clear that the travails of the CJN is politically motivated, an afterthought, a witch-hunt and a calculated attempt to continue the unwarranted attacks and harassment of the head of the judiciary and third arm of government because he refused to yield his office for trading of judgments and judicial reprieve.